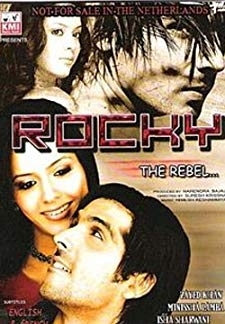 A hot tempered young boy gets into fight wherever he sees injustice around him. His life comes down crashing after he lock horns with a dangerous thug. 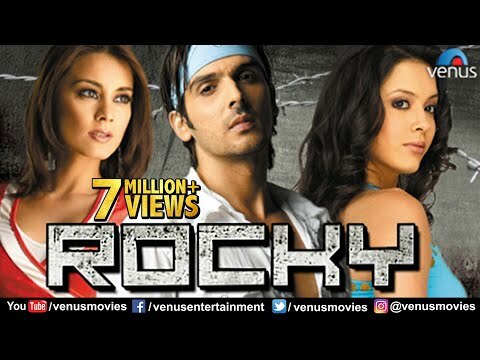 © 2018 Scratchu.com Rocky (2006) | Zayed Khan, Isha Sharvani, Minissha Lamba, Rajat Bedi, Sarath Babu, Smita Jaykar, Ashwin Kaushal, Brij Gopal, Suresh Menon - Rocky (2006) (2006) | English Movie | 4.1/10 | Synopsis : A hot tempered young boy gets into fight wherever he sees injustice around him. 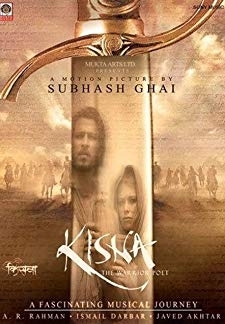 His life comes down crashing after he lock horns with a dangerous thug.... Watch Online!! !